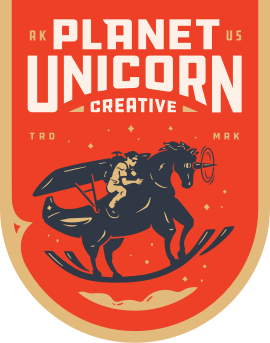 The Planet Unicorn Creative & Pegasus Aerials team is ready to help you with pretty much any aerial or drone production. Our Aerial Team, Toby Harriman, Matthew Lavin, Zubeyir Mentese & Jaron Schneider have a vast combined experience operating and directing many different types of aerial platforms, from small drones (UAV) to custom built heavy lift drones that can handle RED systems, shooting handheld from open door helicopters, coordinating and operating a RED mounted with a Cineflex or Shotover, shooting from airplanes or if you are feeling something unique is in store we can rig something custom for your special or have a huge network of creative professionals that we work with from time to time. leo consequat. id, felis risus. accumsan dolor.